"Intelkom" is one of the leading companies in the field of production of children's plastic toys in Ukraine, it`s presented on the market under the trade mark "Technok". 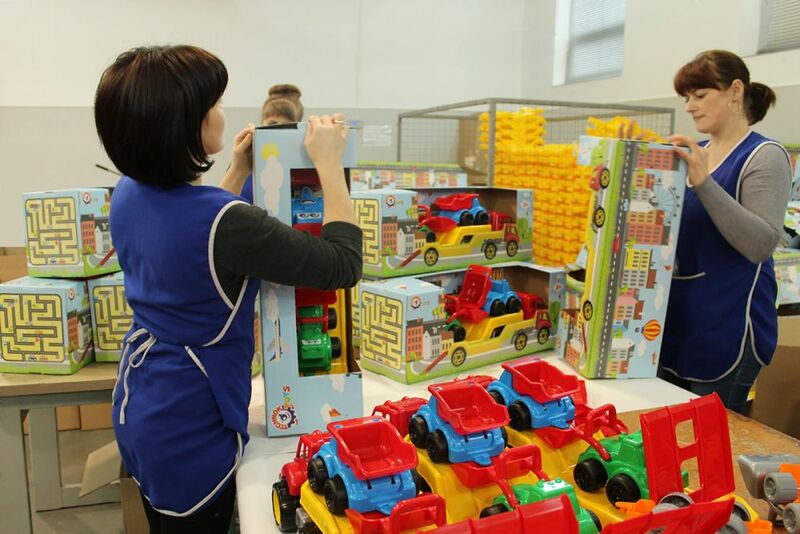 Our company produces toys in a wide variety of categories: from table games to children's vehicles. It`s important for our company to provide our clients with the best and the widest range of products. Our team employs only professionals. 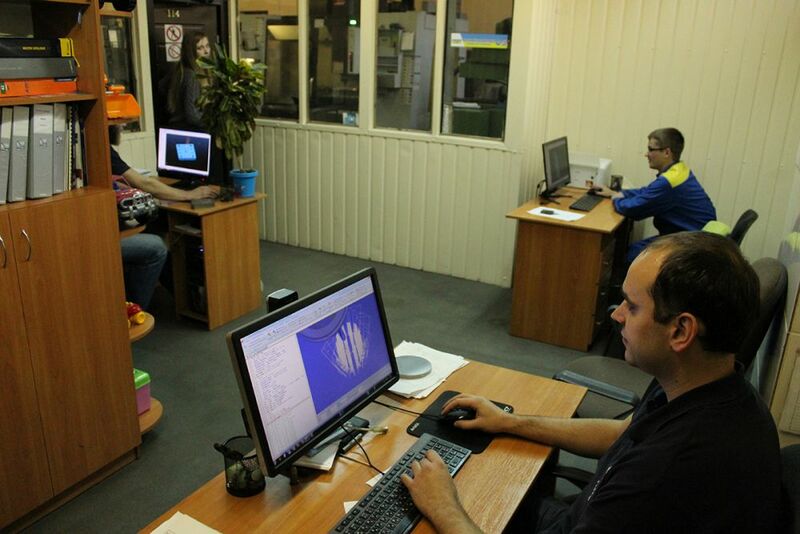 This team of like-minded people is the main value of our company and it is through this that we grow and develop. 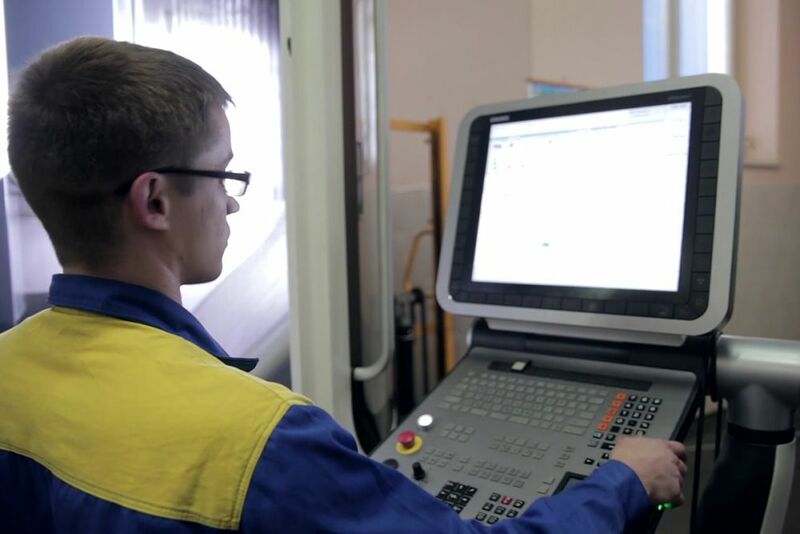 We use high-tech equipment and we are mastering new production technologies to keep up with the times and maintain the constant interest of the consumer. 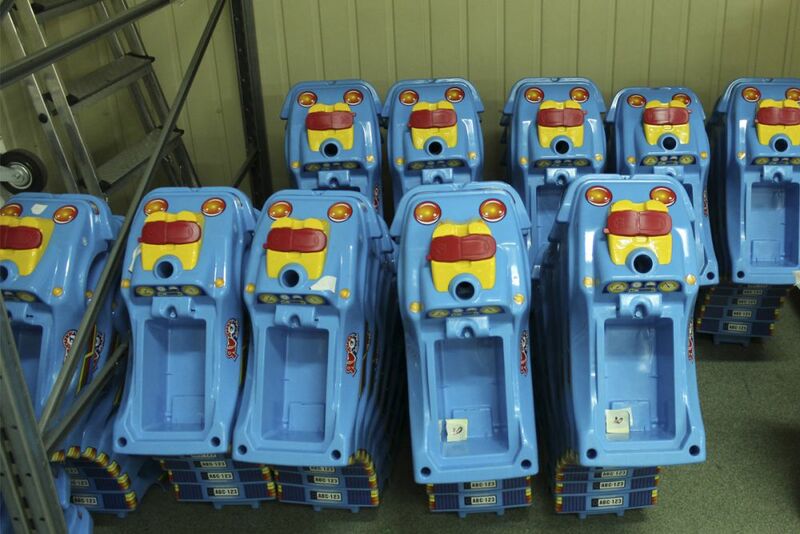 We always keep the quality standards and aspire to become the leader in the field of production of children's toys. “Intelkom” has recommended itself not only in Ukraine but also abroad. Our mission is the creation of children`s ideal toy. We work to make safe, easy to understand and at the same time interesting and developing toys for children. 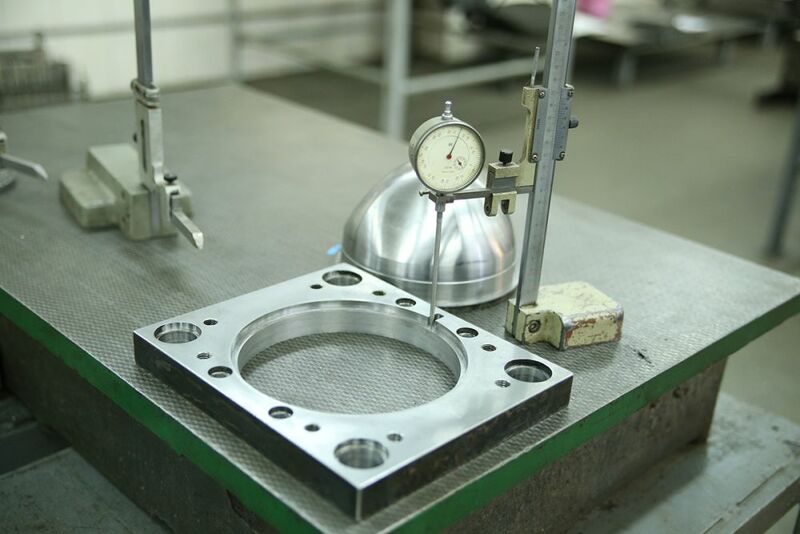 Our products have already received approval from many families around the world. 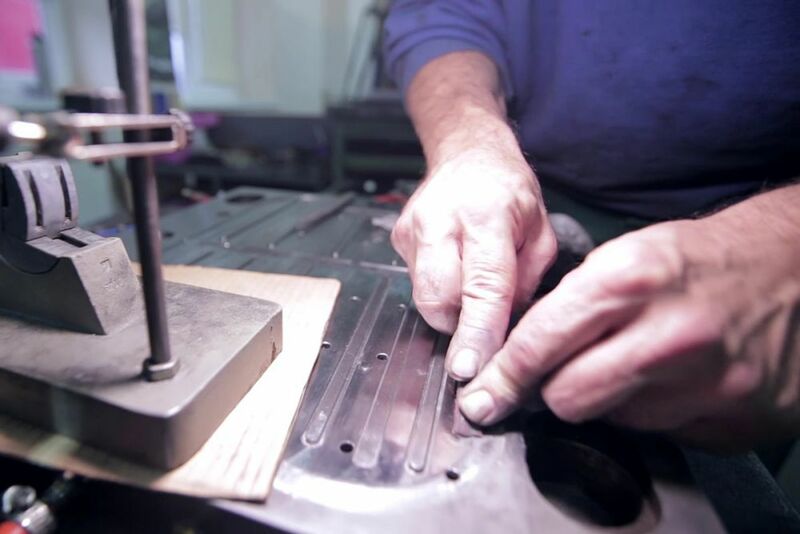 We offer products that you can trust. 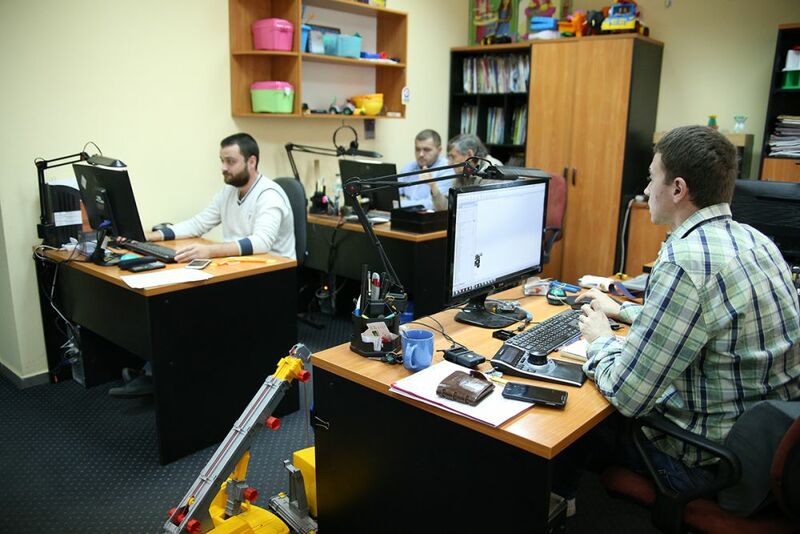 The company “Intelkom” started to produce toys in 1995 and since then the first toys with the trade mark “TechnoK” compared on the Ukrainian market. The first product of the company was the breakthrough in the toy market - classic cubes with the Ukrainian and Russian alphabets. 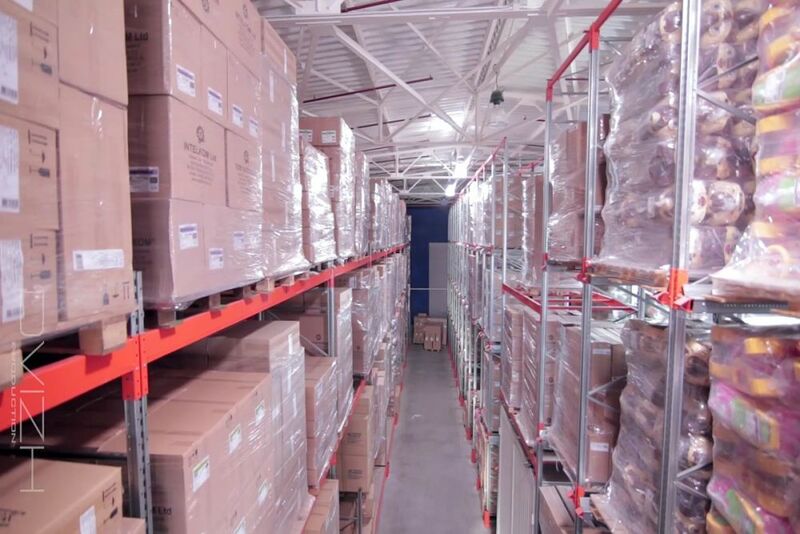 The Ukrainian market at that moment was occupied by imported products of low quality. The first products identified the main principles of the company - the creation of a children's toy that meets all the requirements of quality and safety standards. The company went through the development of a small private firm with dozens of employees to a large company now known in Ukraine and abroad. 2001 - the first catalog of production of A5 format was printed in 10 pages, there were 19 articles of toys. 2002 - the first shipment of products for export was done. 2004 - the board game Hockey received a diploma "Best toy of the year". More than 25 toys have received this award in various nominations. 2004 - In cooperation with the Hungarian company Metlkar, the "Walking Car" toys started to been produced. This toy became one of the most important products of the company. 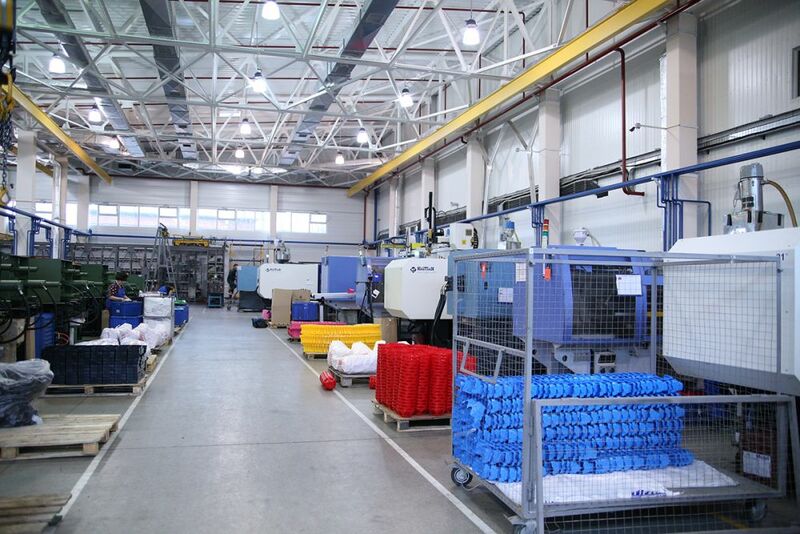 Its production marked a new phase in the development of the company. 2010 - a 4-storey industrial building was put into operation. 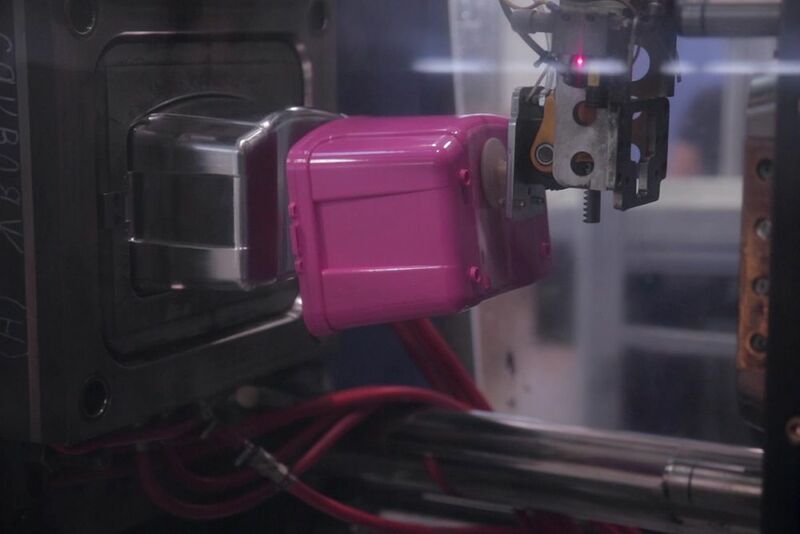 2013 - IML (In-Mold Labeling) technology was introduced for the first time in the production of toys. 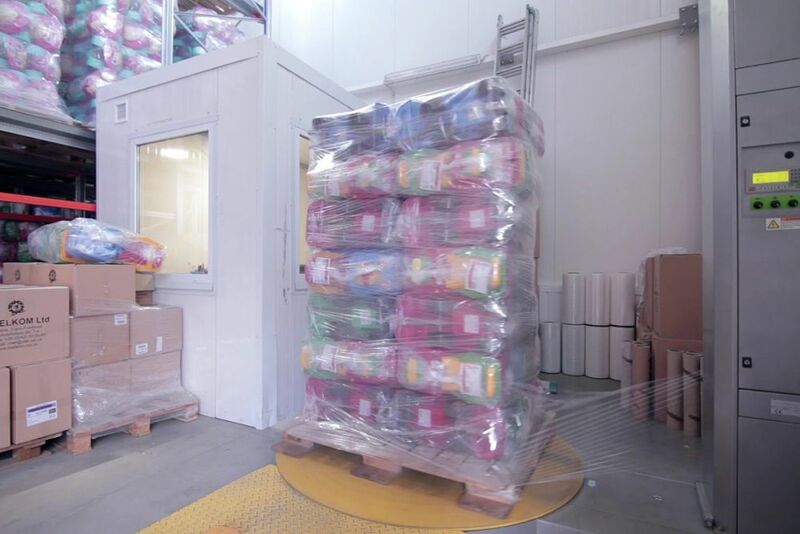 It is a "melting label"
2014 - A new TPA department was put into operation. 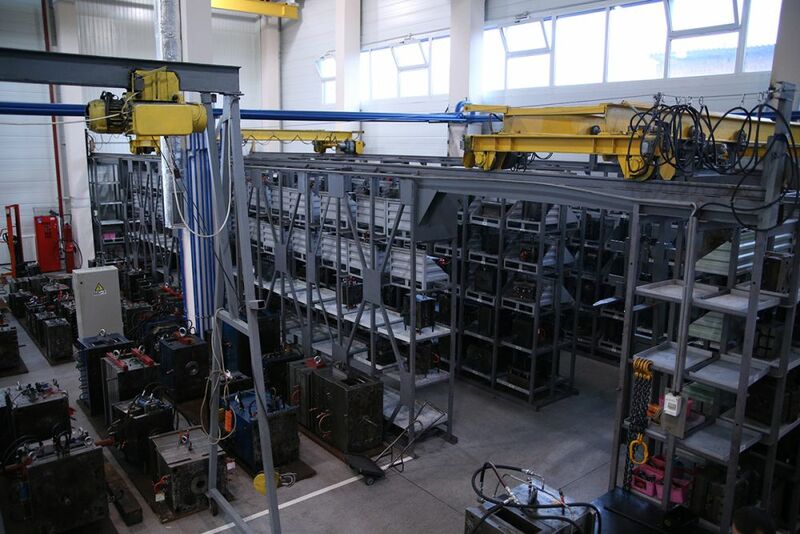 2015 - a new high-tech storage was put into operation. 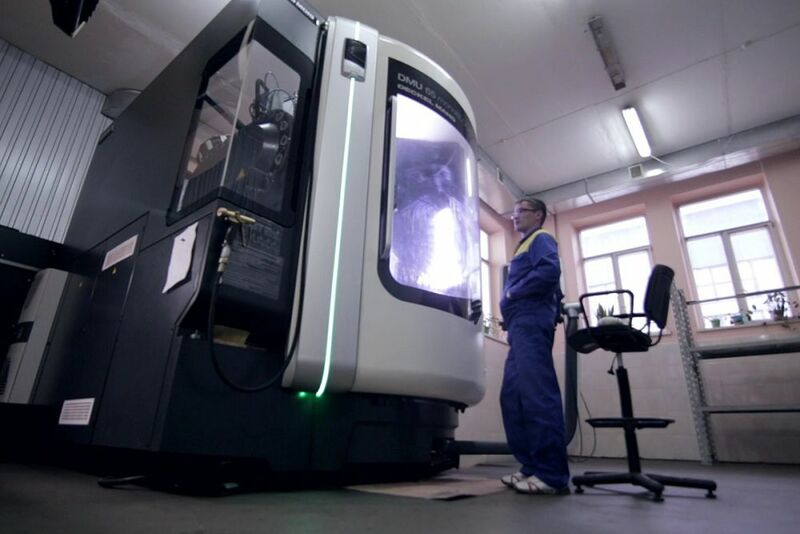 2015 - The high-precision 5-coordinate processing center DMG (Germany) was put into operation. 2015 - Haitian TPA department was put into operation. 2016 - The company first presented its products at the international exhibition Spielwarenmesse, which takes place annually in Nuremberg, Germany. In 2015, the brand "TechnoK", which is represented in the market by "Intelkom" celebrated its 20th anniversary. During this time the company has been progressing very dynamically, growing from a small private development company with a couple dozen employees to a large company, well¬known in Ukraine and abroad. 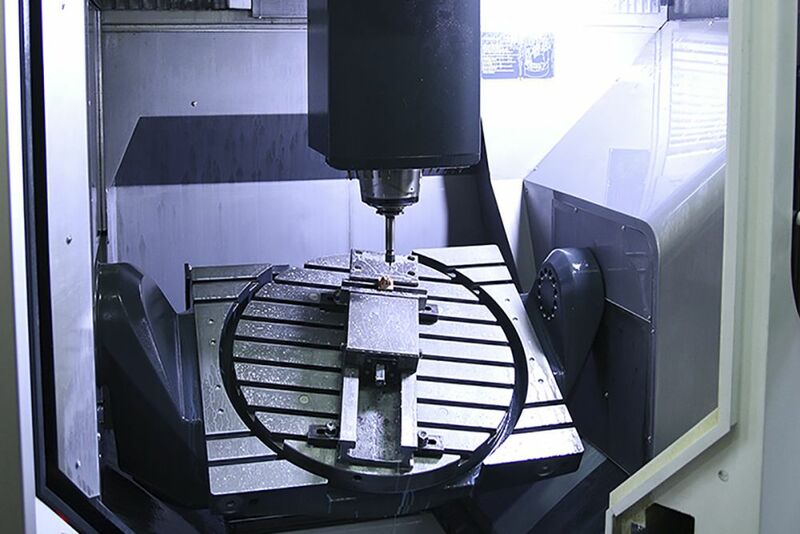 Gradually, year after year, the company was growing in quality and quantity, increasing production facilities and capabilities, improving technology, and expanding the product range. 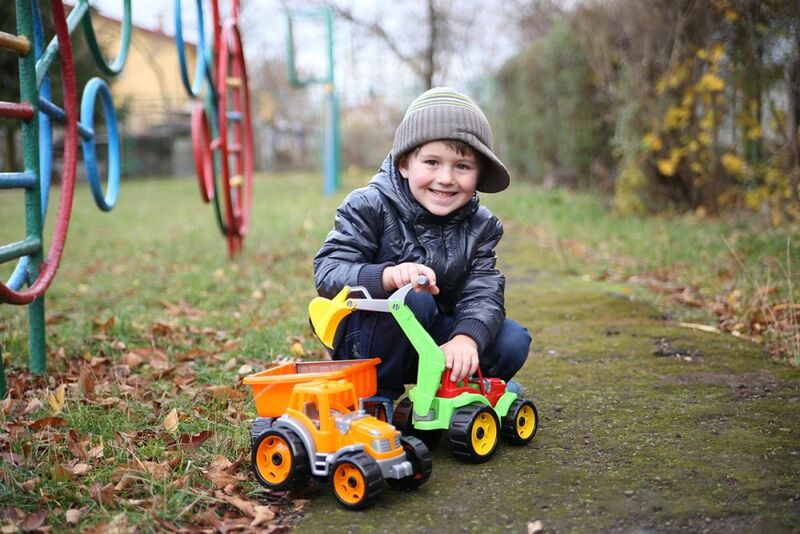 Today our toys bring pleasure and joy to kids in Ukraine, Russia, Belarus, Moldova, Kazakhstan, Hungary, Slovakia, Poland, Lithuania, Latvia, Estonia and other countries. Our diverse range of toys satisfies all children desires. Especially popular among parents and children are the educational toys, construction sets, cars for walks, swings, board games and sets oftoy dishes. 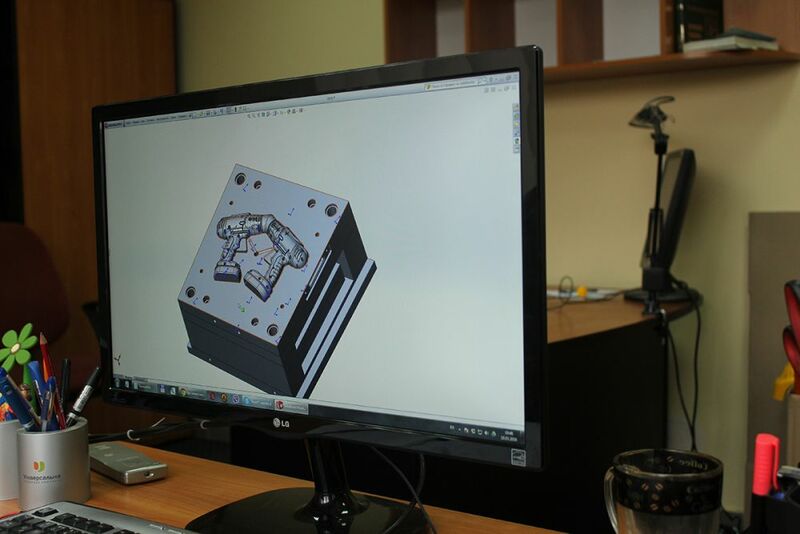 Our company uses the most modern technical solutions. 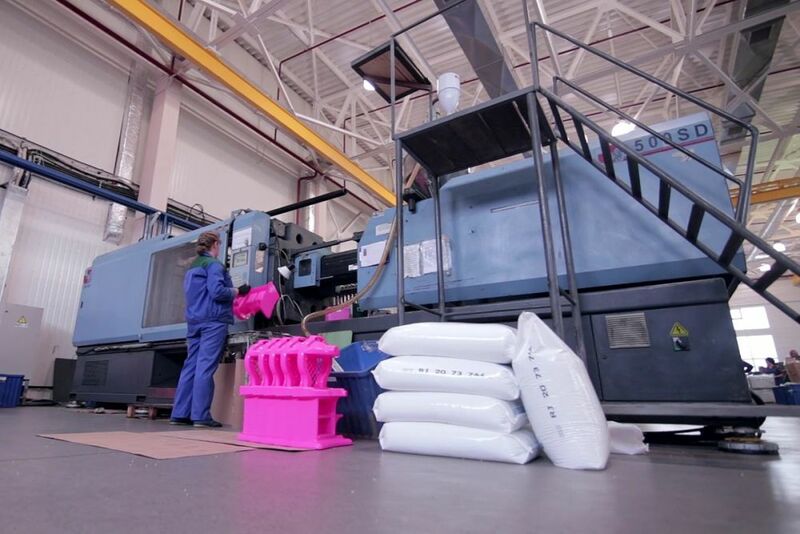 For example, in Ukraine we were the first to use the IML technology (In¬mould labelling) in toy production. Аll the toys are certified in Ukraine, the Eurasian Customs Union, and the European Union. 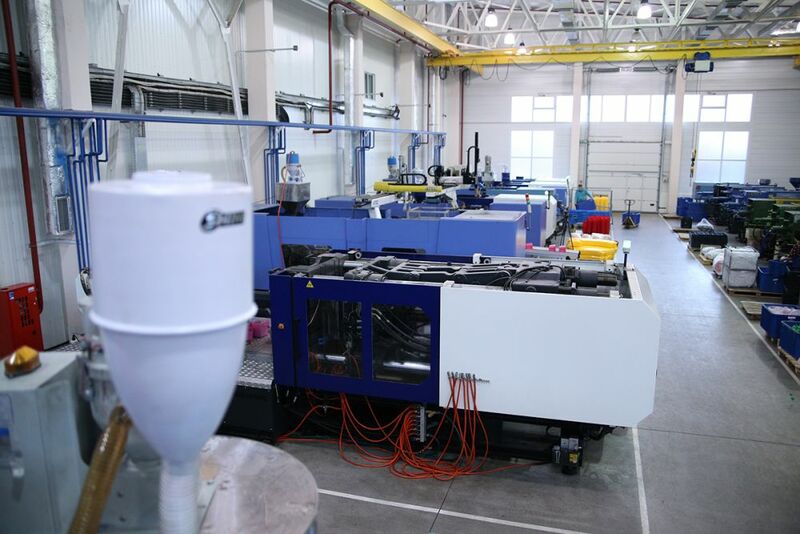 In Europe our products have been tested and highly praised by the honorable organization TÜV. 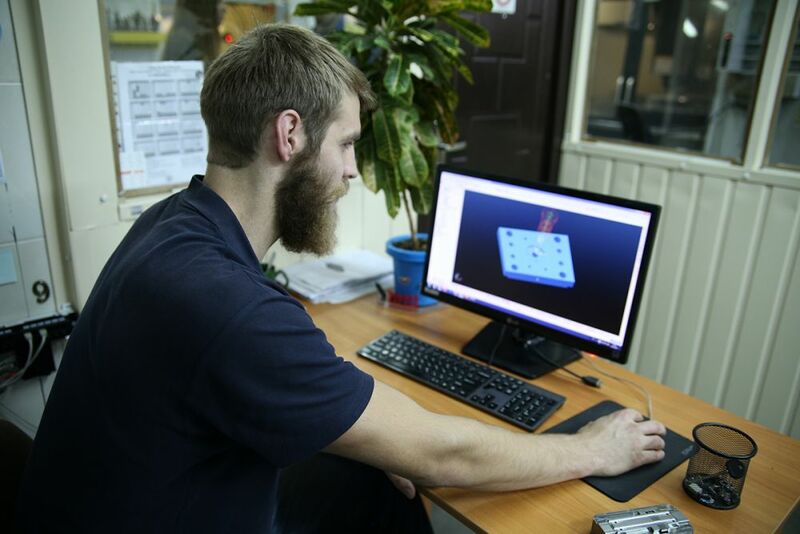 The company operates all phases of toys manufacturing process, starting with the development of the idea, its design and production then finishing with the delivery of the product to the buyer. This shows that we are a reliable and worthy partner. 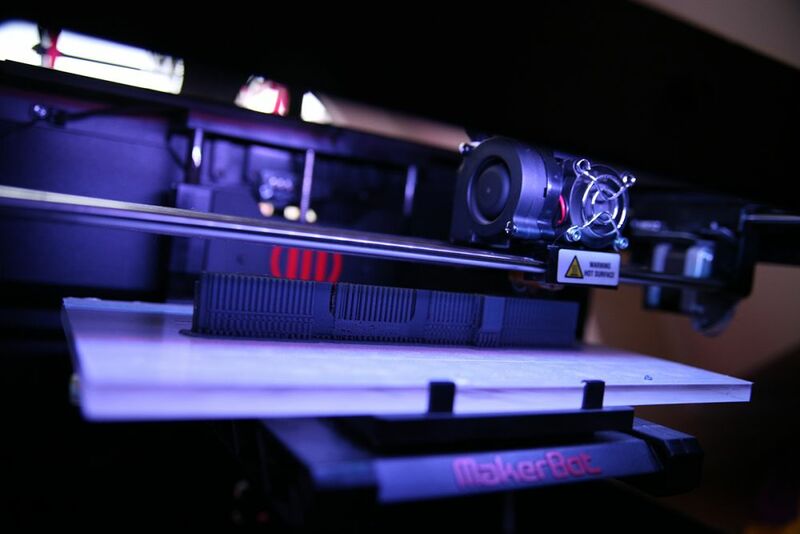 After preliminary market research and discussion of the new toy ideas, our team of designers with a help of modern technology start to work on modelling and printing a new patterns on a 3D¬printer. 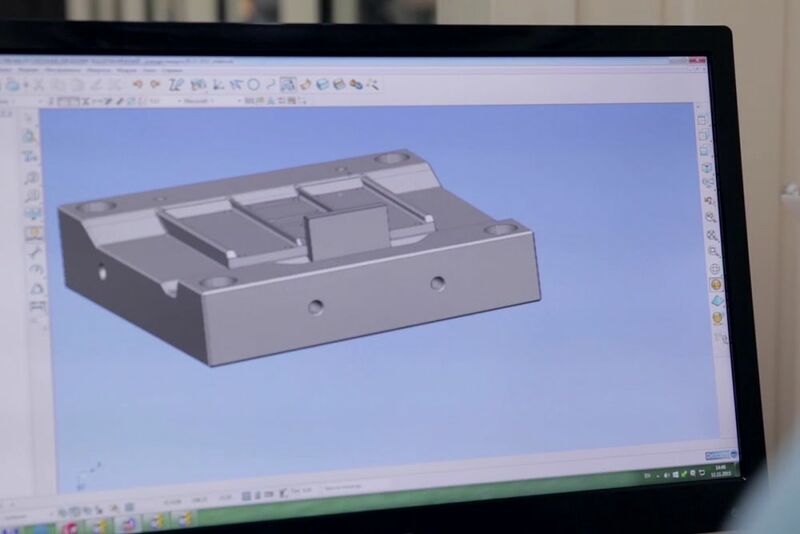 Then the models are transferred to the design department, where experienced engineers work on developing and construction the moulds and all necessary documentation required for the production process. 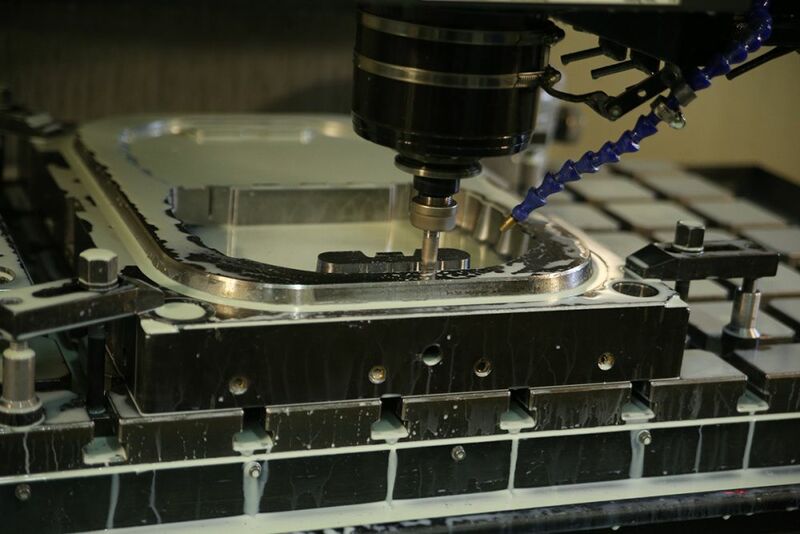 At the next stage of the manufacturing the equipment department starts producing die-moulds and other equipment, using modern CNC machines from the leading manufacturers: USA (HAAS) and Germany ( DMG). 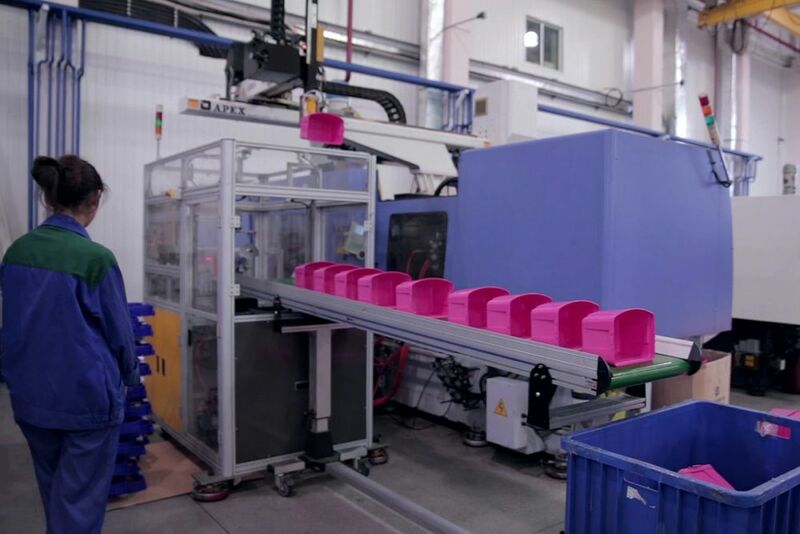 Then the completed die-moulds are transported to the plastic injection facilities. 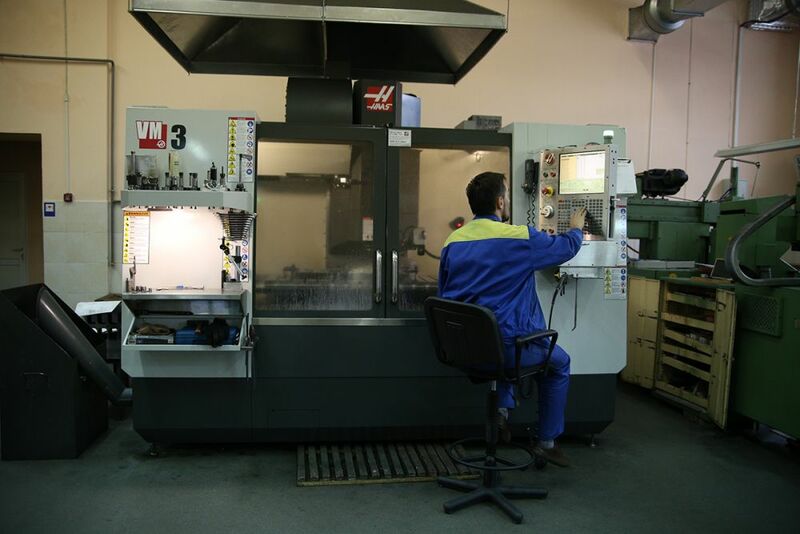 We use modern plastic injection machines and CNC robots to cast different parts of the toy. 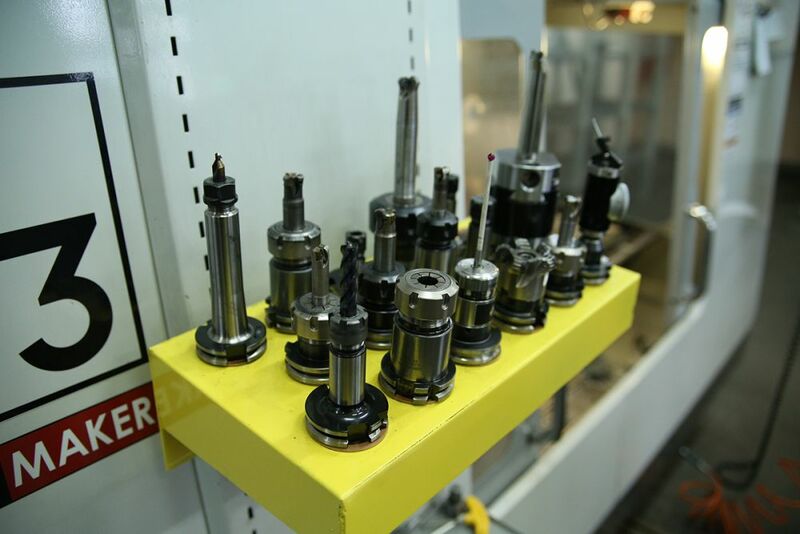 The powerful industrial base allows us to perform various manufacturing tasks from metal products to the plastic parts. 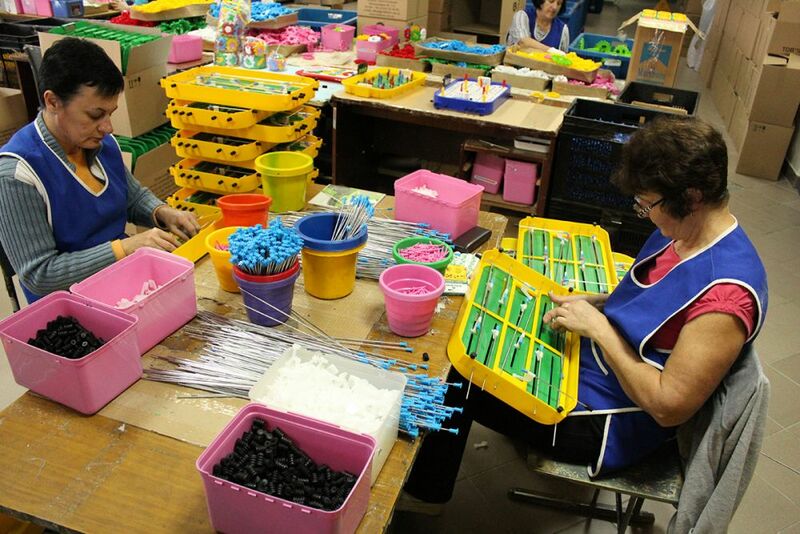 The next stage of the production cycle is assembling and packing the toys under the "TechnoK" trademark. 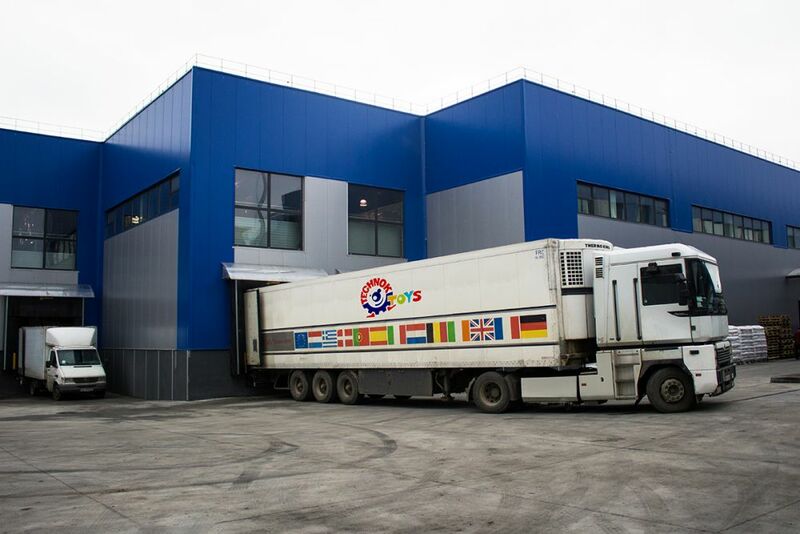 The production cycle ends in the warehouse where the toys are stored and then due to a partner network of stores they are delivered to our little customers..
Before getting to the market the toys are tested under the real circumstances in the real world. The first samples of toys are sent to kindergarten in order to be tested and reviewed by teachers and kids.. Although our toys have been receiving many rewards at the national toy exhibition, our main goal is to bring joy to children around the world.